Refine your beautiful timber floor with a professional sanding, polish and maintenance service to bring back the ‘WOW’ factor in your home or business. Country Colonial Floors is an Australian-owned business with over 25 years of experience in restoring and installing a wide range of timber floors. We specialise in eco-friendly restoration services that produce a superb finish without the need for solvent-based coatings that leave behind an offensive odour. No matter where you live in Wollongong, Country Colonial Floors proudly services all major areas for your convenience. Whether you’re updating the home, building a new property, or extending the current premise – our range of timber sanding, polishing, staining, repairing, and installation services will produce outstanding results for your property. Floor sanding involves repairing defects on the timber and sanding the surface with precise diamond cutting tools to produce a smoother finish. Country Colonial Floors use dustless floor sanders to reduce the level of noxious dust particles and fumes for a healthier living space. 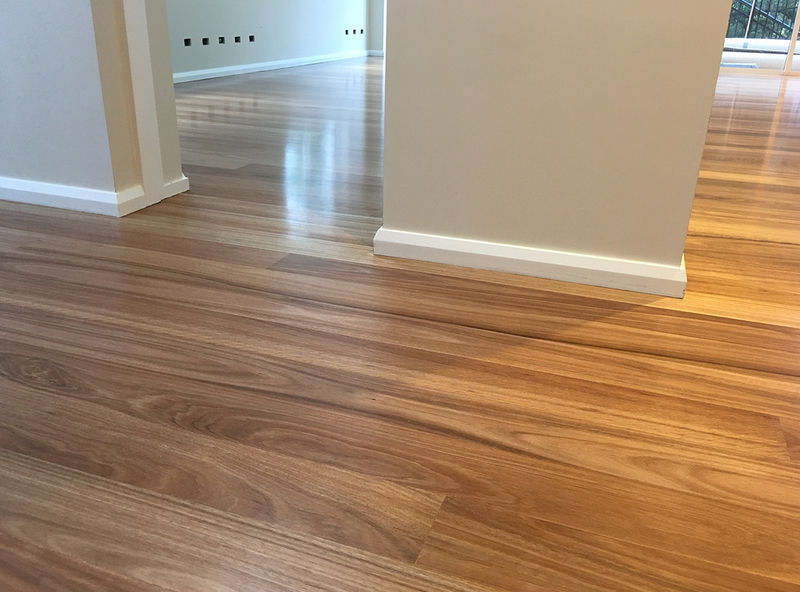 The Wollongong team will carry out a thorough inspection of your timber floor to determine the right kind of sanding and polishing you need. Factors such as foot traffic, environmental conditions and the type of timber are taken into account to make sure your timber gets the right treatment with minimal stress on the surface. You can choose your desired level of polish to achieve a gloss, semi-gloss or satin finish to enhance the performance and durability of the surface. Country Colonial Floors can also provide a direct staining or liming service based on your colour of choice. Not sure which colour or finish is right for you? No dramas! The team can provide a scaled-down sample to help you make an informed choice. Country Colonial Floors are highly skilled in carpet, tile and timber removal along with timber laying. From Natural Oak to Spotted Gum, Turpentine, Ironbark and Jarrah – we can install any type of timber floor, including engineered and laminate timber flooring. As fully licensed and insured installers, you can expect the highest level of quality and professionalism from start to finish. We’ll be happy to provide an obligation-free design consultation to help you choose the right timber surface that meets your personal taste, budget and architectural style. Country Colonial Floors can remove your old carpet, tiles or timber from the premise – so you don’t have to worry about cleaning up afterwards. Country Colonial Floors will be happy to provide an obligation-free quote and sample for you in Wollongong. For all your timber flooring sanding, polishing and installation needs – call (02) 9540 9999 or contact us. Feel free to get in touch anytime Monday to Friday (9am – 5pm).